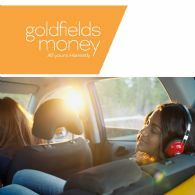 Goldfields Money Limited (ASX:GMY) ("Goldfields Money" or the "Group") is pleased to provide the following update for the quarter ended 30 September 2018. 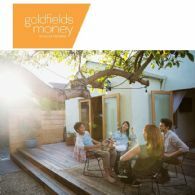 Goldfields Money Ltd (ASX:GMY) provides the 2018 AGM Presentation. 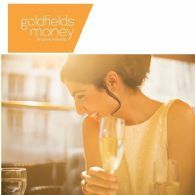 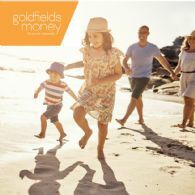 Goldfields Money Limited (ASX:GMY) is pleased to provide the following trading update for the month ended 31 August 2018.